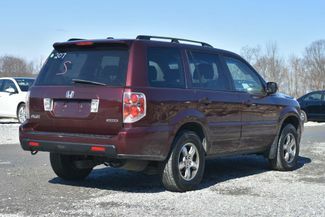 Loaded Pilot EX-L! 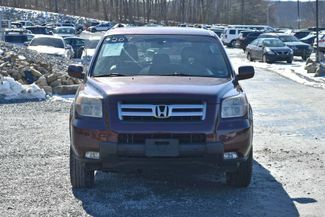 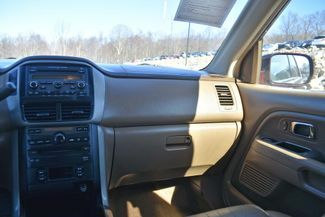 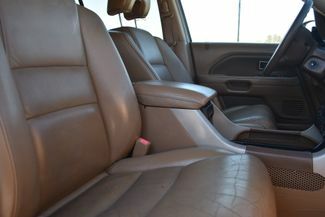 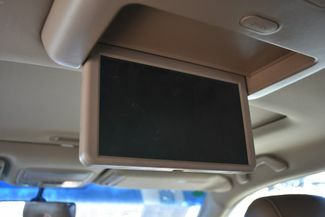 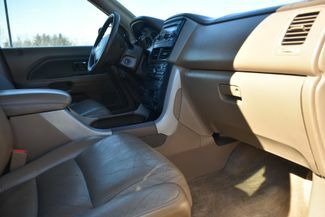 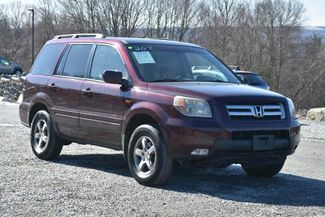 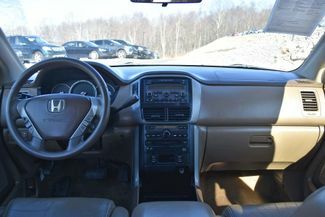 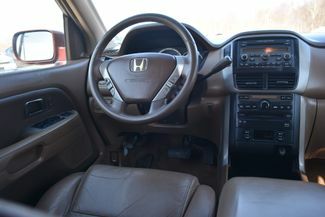 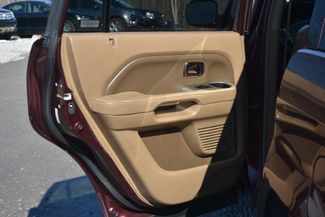 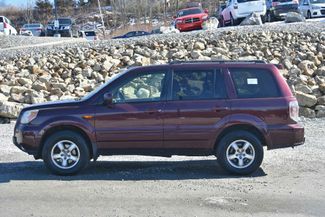 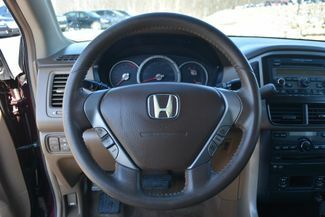 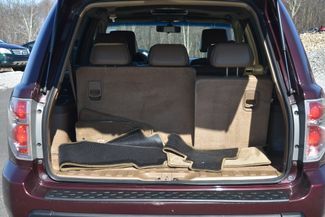 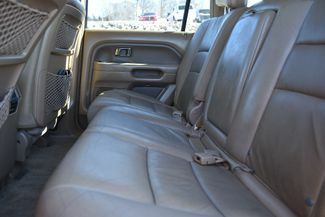 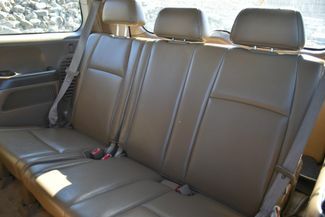 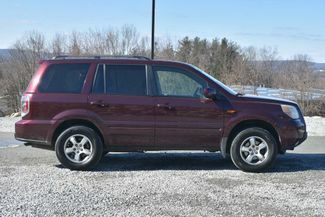 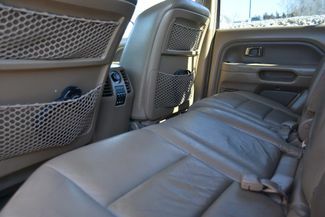 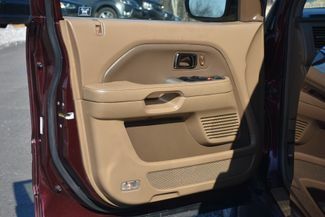 4 Wheel Drive, Rear Video Entertainment, Power Moonroof, Heated Leather Seats, 3rd Row Seating, Alloy Wheels, and more. 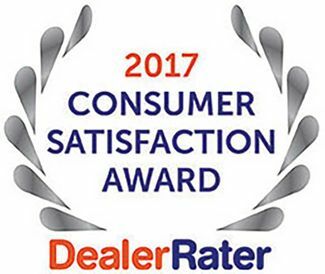 For sale at A Better Way Wholesale Autos - DealerRater Consumer Satisfaction Award winner - Connecticut's highest volume independent auto dealer! 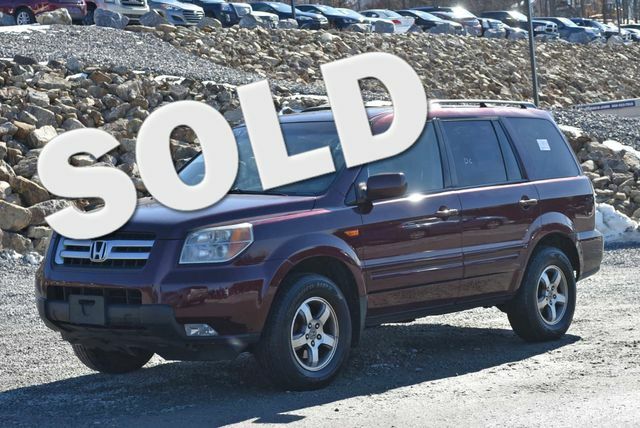 We have the area's largest selection of pre-owned vehicles at the lowest prices available, over 700 in stock to choose from! 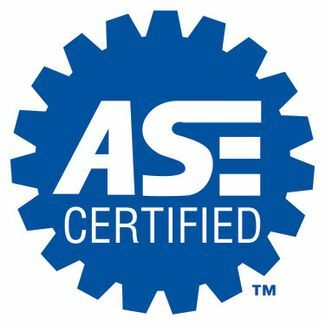 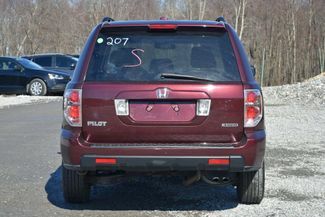 Financing for all credit tiers and extended warranties available. 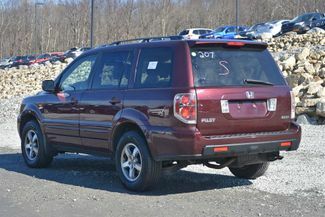 Please contact our sales department for more information about this vehicle or the rest of our inventory. 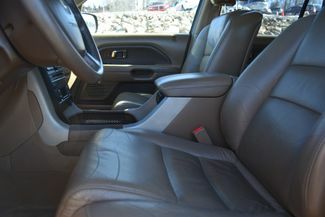 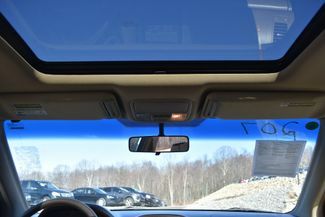 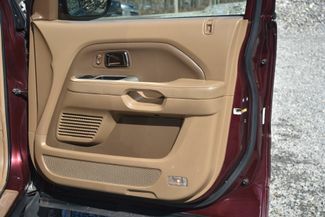 Call 203-720-5600, view our website www.abwautos.com, or visit our showroom in Naugatuck, CT. Open 7 days a week!